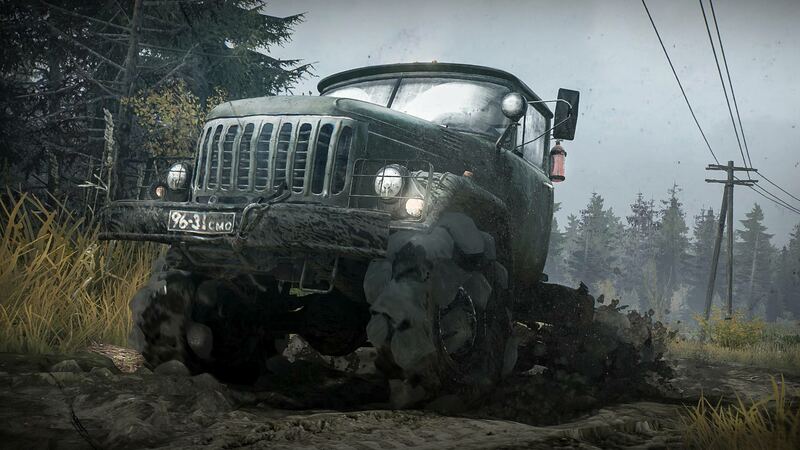 Explore more games and downloadable content for MudRunner! 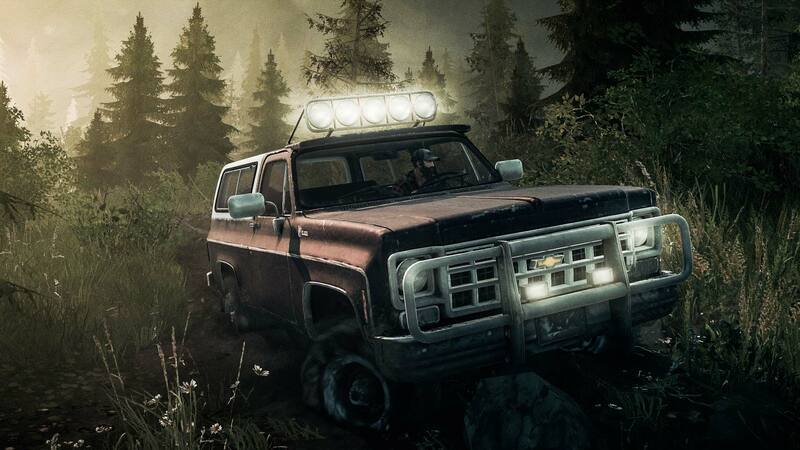 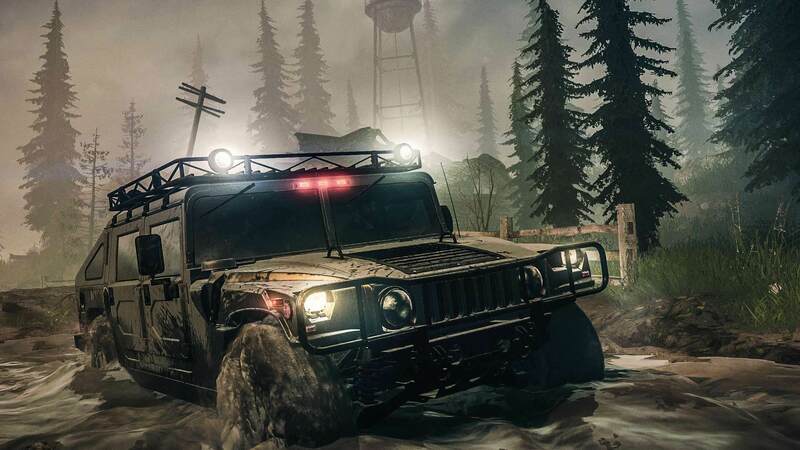 MudRunner – American Wilds Edition is the ultimate off-road experience, putting players in the driver’s seat and daring them to take charge of incredible all-terrain vehicles, venturing across realistic, physics-simulated landscapes with only a map and compass as guides! 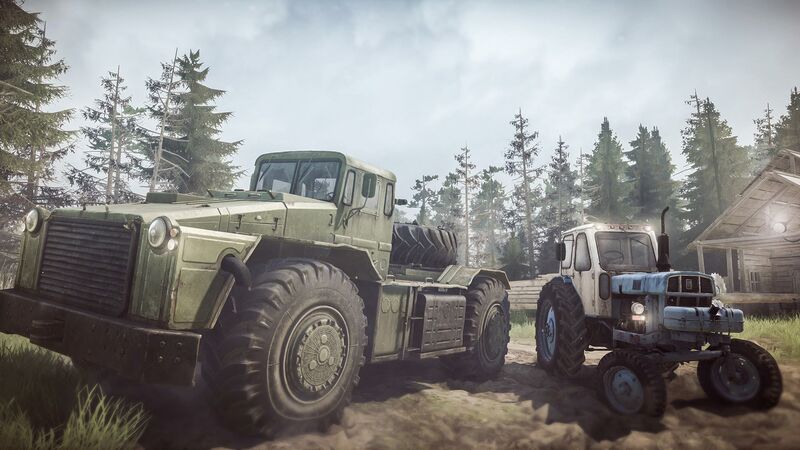 Drive more than 30 powerful all-terrain vehicles including iconic US brands like Ford, Hummer and Chevrolet, and equip them with 60 add-ons to suit your mission! 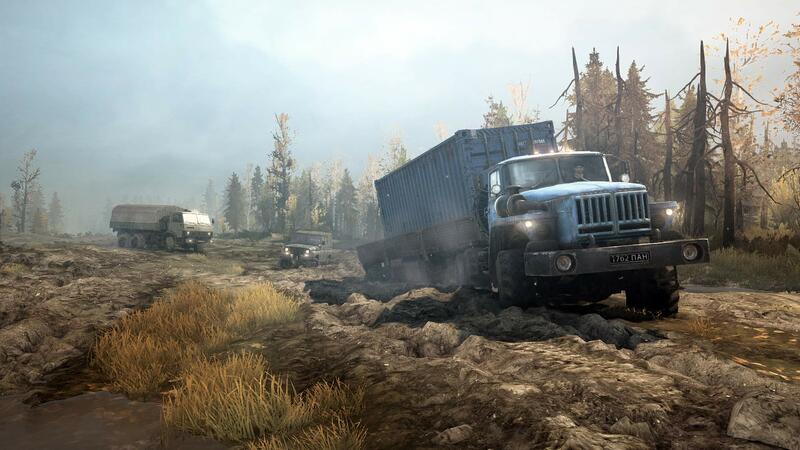 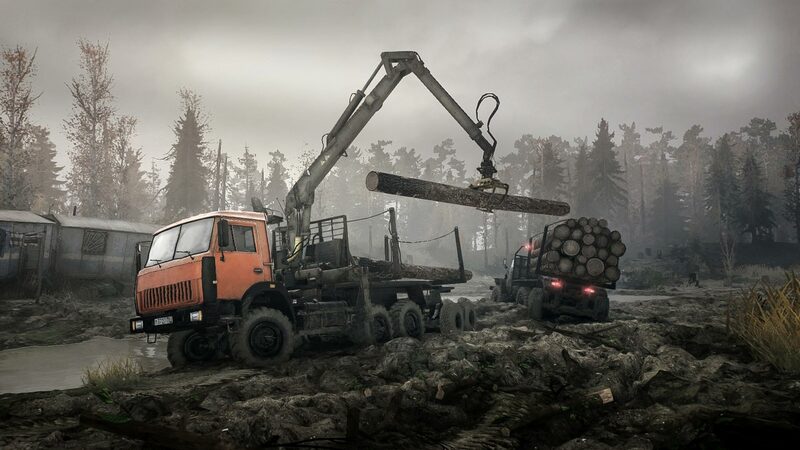 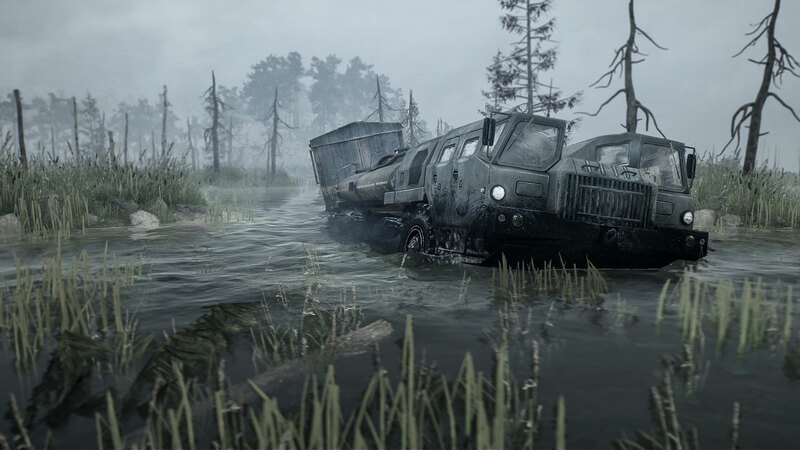 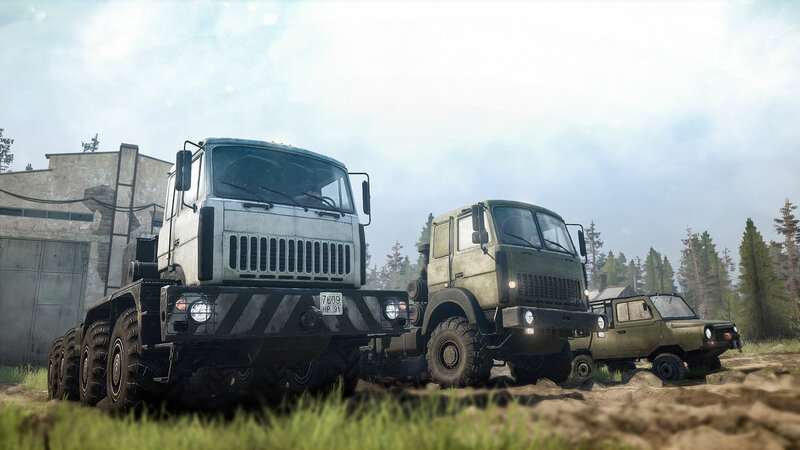 Complete your objectives and deliveries across 10 unique sandbox maps and 11 challenge maps set in the untamed landscapes of Siberia and for the first time in MudRunner, Northern USA. 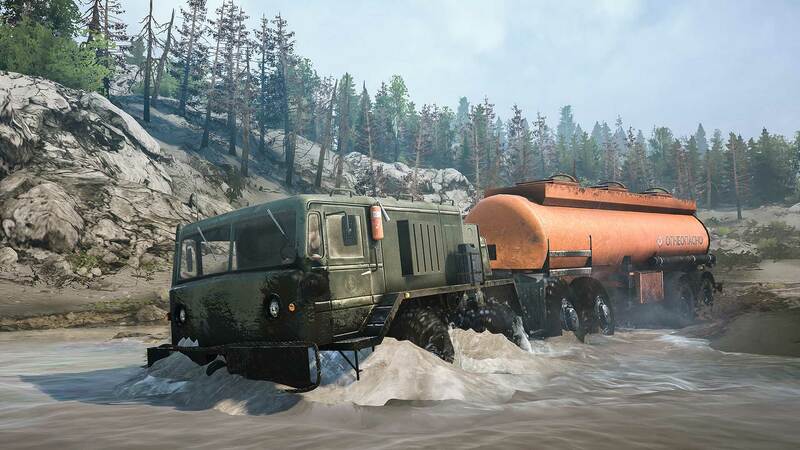 Overcome muddy terrain, raging rivers, and other obstacles that all realistically react to the weight and movement of your vehicle powered by the game&apos;s advanced physics engine. 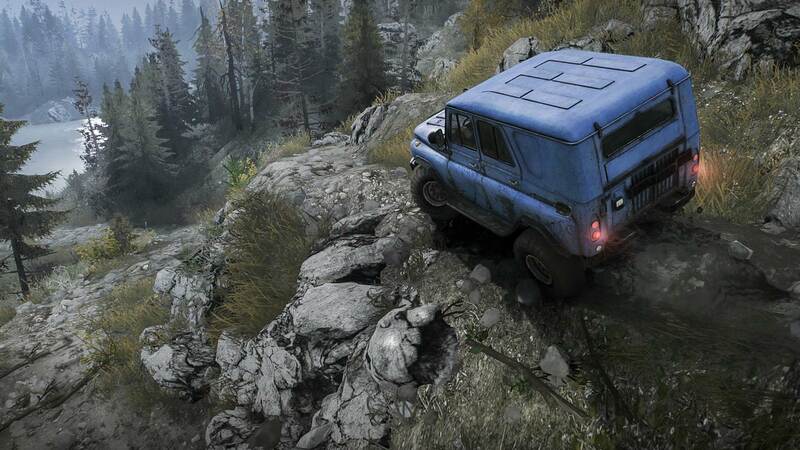 Take your map, compass, winch, and your driving skills, go solo or join up to three others in the coop multiplayer.